The levies, which fund the district's general budget and building maintenance projects, will appear on February's special election ballot. 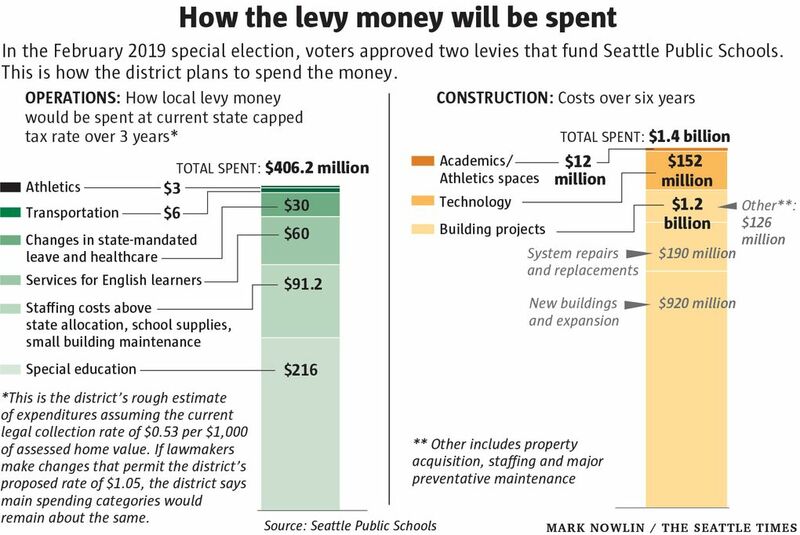 In about two weeks, voters will determine the fate of two Seattle Public Schools levies that cover the cost of the district’s operations and construction projects. For the state’s largest school district, the Feb. 12 special election comes at a time of heightened financial fear. District officials, like many others across Washington, claim the state’s overhaul of education funding in 2017 slashed too much of the revenue districts can raise through local property-tax levies. Seattle, for example, expects to make $40 million in cuts next school year, even if voters renew its operations levy — unless lawmakers take action and allow the district to collect a higher amount than what state law currently allows. But nothing is guaranteed. With state legislators vowing to reform special-education funding this year, and with pressure mounting on Olympia from Seattle and other districts to ease limits on local property-tax collection for operations levies, it’s especially difficult to know what the district’s financial outlook will be until the end of the 2019 legislative session — months after Seattle voters send in their ballots next month. Here’s what you need to know about how the district plans to spend the money from the levies, and how lawmakers could affect how much tax is actually collected. How much will each levy cost, and how long do they last? The Building Excellence V (BEX V) Capital levy will collect $1.4 billion over six years. The first-year levy rate is $0.90 per $1,000 of assessed home value, the same as the expiring BEX IV. That’s $632 paid in 2020 for a home valued at $700,000, an annual amount that would decrease over the levy’s life. Answering this question for the three-year Educational Programs and Operations levy is more complicated. At the district’s proposed rate of $1.05 per $1,000 of assessed value, it would collect $815 million total. In 2018, homeowners paid a slightly higher rate of $1.10 for the current operations levy, which they approved in 2016. But if lawmakers this year don’t change a statewide cap on local levies, Seattle homeowners could pay a rate as little as $0.53, a total of about $400 million. What do the levies pay for? 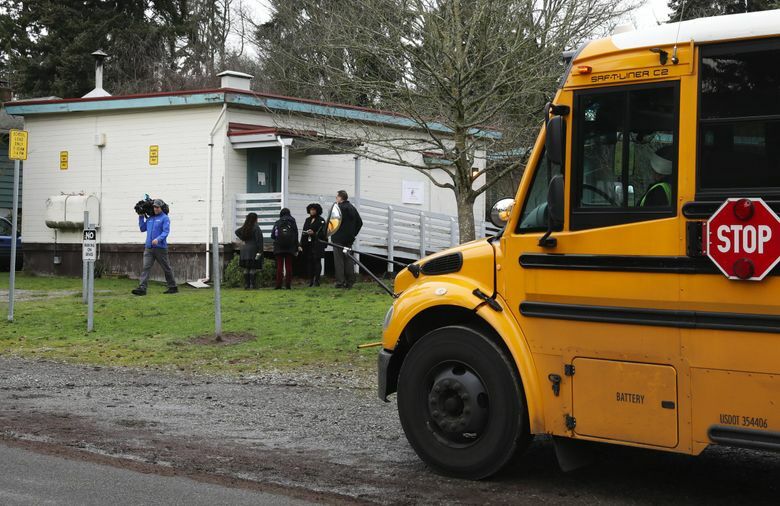 Under the Washington Supreme Court’s landmark ruling in the McCleary school-funding case, the state is required to cover basic education costs like employee salaries, transportation, supplies and operating costs. Local levies provide money for extra services, and supplement that funding for when districts’ costs exceed that amount. Without knowing exactly how much the state will allocate in the future, the district projects more than half of the money collected would be spent on services for its 7,000 special-education students. 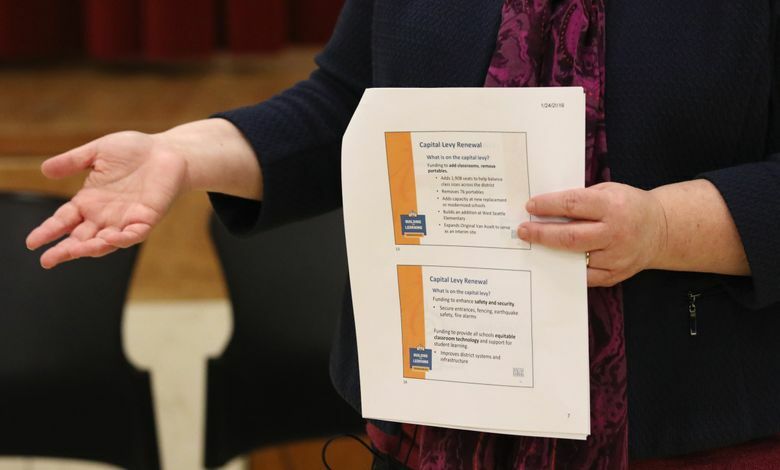 The rest, the district’s chief financial officer estimates, will cover extra staffing costs, services for English learners, health-care and leave contributions, athletics and transportation. BEX V, like its predecessors, pays for construction projects, repairs and replacements for aging district-owned buildings. 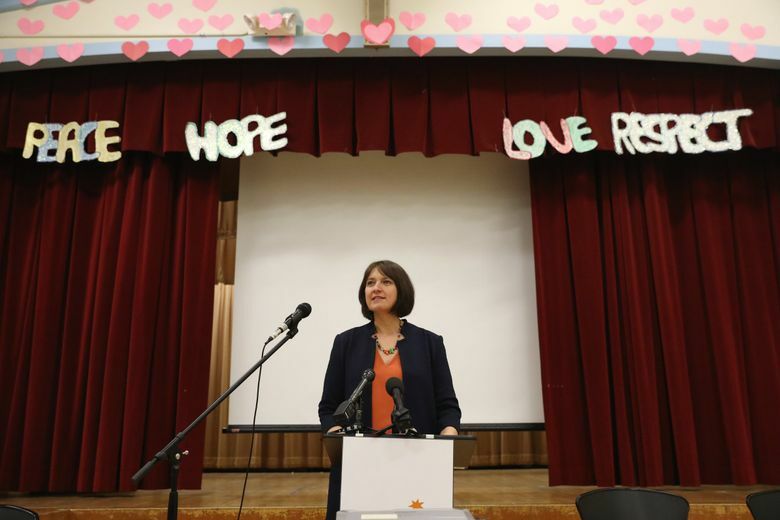 It includes the cost of building new classrooms at schools with increased enrollment, earthquake safety improvements, money for contractors and the district’s outstanding debt on its headquarters in Sodo, about $10 million. 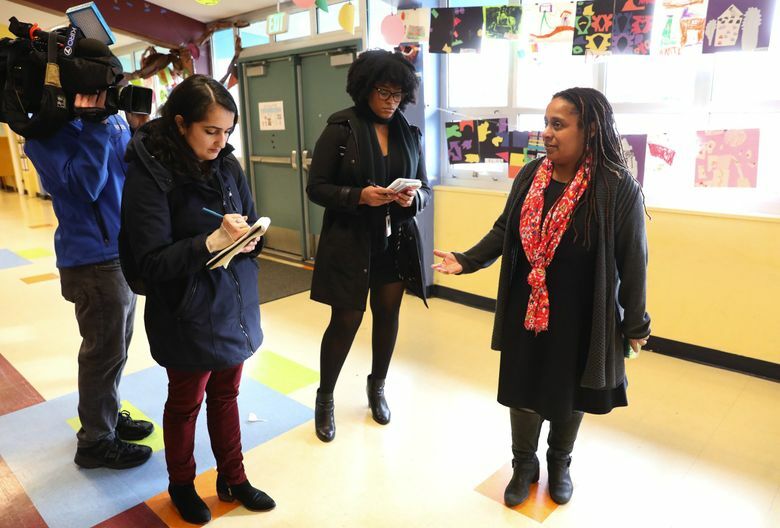 The major project list includes a long-awaited new building for Rainier Beach High School and new buildings or major remodels for seven other schools. You can see the full list of VEX V projects here. This time around, the district and School Board tried to factor in the socioeconomic and racial makeup of the schools considered for major projects. How will this legislative session affect how much is collected under the operations levy? Ultimately, what happens in Olympia will determine how much the district can collect. If lawmakers choose not to roll back the limits on local property-tax collection, the rate will only be $0.53 per $1,000 of assessed value, instead of the proposed $1.05. We won’t know the rate until the end of the legislative session. Seattle and other districts have been vocal about their desire to have more control over how much property tax they can collect locally. They argue the McCleary-imposed limits have already shorted them millions because the state’s new K-12 budget isn’t enough to cover their costs. The state teacher’s union, the state schools chief and several lawmakers, including the chair of the Senate’s K-12 and Early Education committee, agree with those districts. In its attempt to address the McCleary ruling, the Legislature offset an increase in the statewide property tax for K-12 schools by slashing how much districts can collect with local tax rates. That so-called tax swap did result in a net increase for all districts but also created new inequities: While some districts got a lot more new money to pay for employee salary raises, others had significantly less. 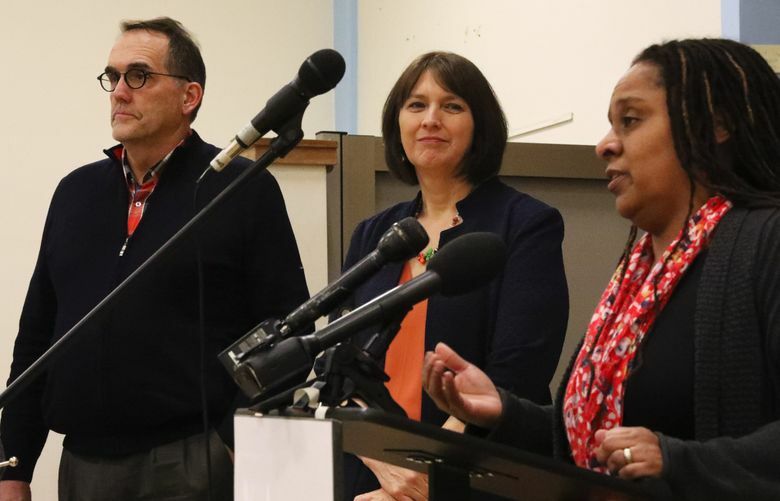 Seattle struck a one-year contract deal with its teachers union last summer, leaving both sides waiting on the Legislature to offer some breathing room to pay for future raises. Just how flexible lawmakers will be on local levy limits could rest with special-education funding reform. The state’s underfunding for special education is one major reason so many districts are projecting a shortfall. Why is the district asking for a higher collection rate on the operations levy than what is legally allowed at the time of the vote? To account for the possibility that the Legislature could raise the limit. If that doesn’t happen, the district can only collect the $0.53 rate, which SPS officials say will still leave them with a shortfall. What happens if one or both of the levies don’t pass? If the operations levy doesn’t pass, “we would have to cut 1,000 positions,” said JoLynn Berge, the district’s chief financial officer. (SPS has 7,763 full-time employees, excluding substitute teachers and hourly workers.) The district says the levies make up for large gaps in what the state allocates. Some examples: Though the district’s total budget for special-education services each year is about $140 million, the state has only provided about $68 million — a figure the state education department confirmed. And though the district employed 63 nurses this school year, the state only provided money for about nine positions. 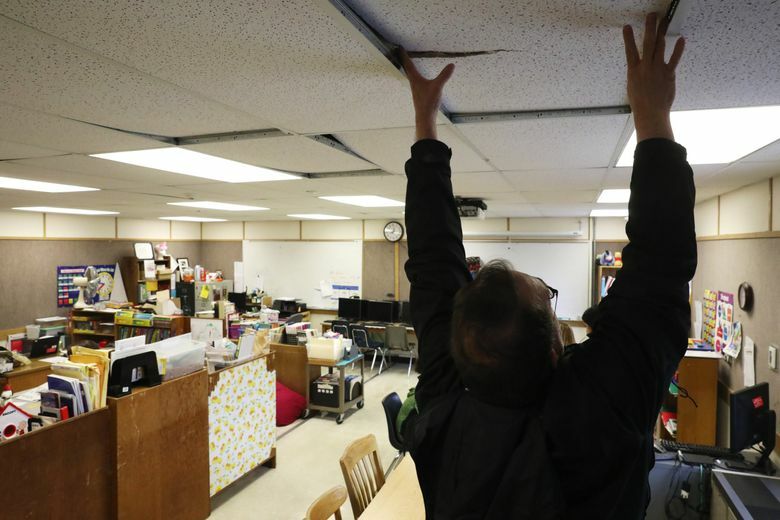 If the capital levy doesn’t pass, the district can’t move forward on its project list, which includes safeguarding buildings against the impact of an earthquake. 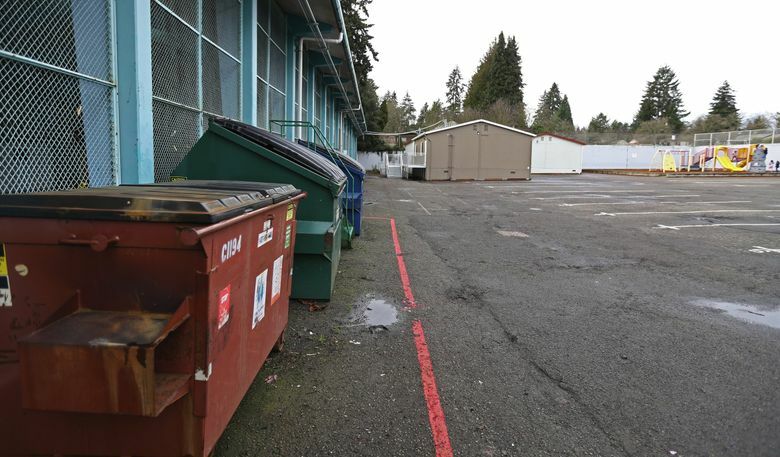 The money would also pay for the destruction and fixes to the district’s old portable classrooms. 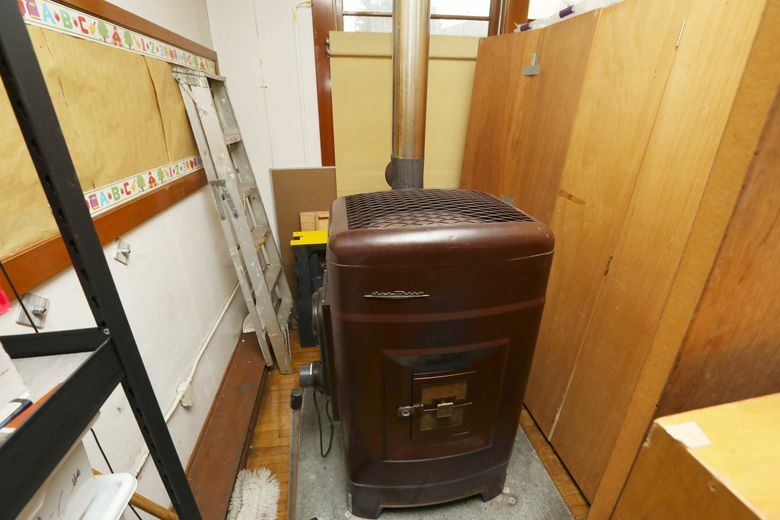 A special-education teacher working in a portable at Northgate Elementary School, another school slated for a new building under BEX V, said she has to turn the heat off in her classroom before making a pot of coffee. Ballots were mailed to registered voters in Seattle on Jan. 23. The deadline for registering online or through the mail has already passed, but you can still register in person until Feb. 4 at the King County Administration Building in Pioneer Square. Your ballot has to be postmarked by Feb. 12, or slipped into a ballot box by 8 p.m. on Election Day to be counted.